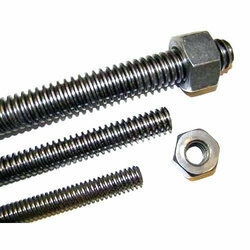 Perfectly designed Industrial Metal Fasteners are providing by us to the customers in various sizes as per their demands. 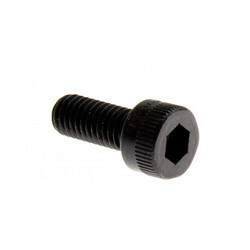 Having long years of experience, we distribute, supply, export and trade a wide range of Socket Head Fasteners. 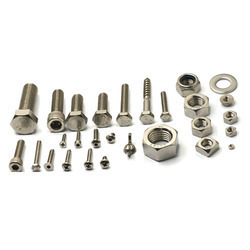 The Socket Head Fasteners offered by us are known for their corrosion resistance and available in various specifications. 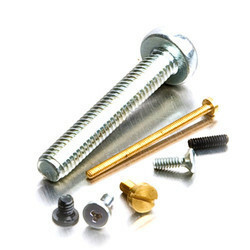 Owing to years of expertise and knowledge in domain, we are known for offering an extensive range of Stainless Steel Fasteners. 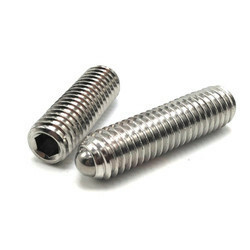 These Stainless Steel Fasteners are used in electronics, electrical and various others industries while construction of appliances. 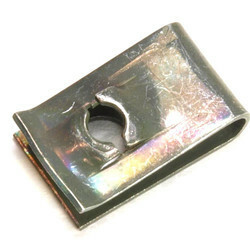 Moreover, the products we offer are quality tested.